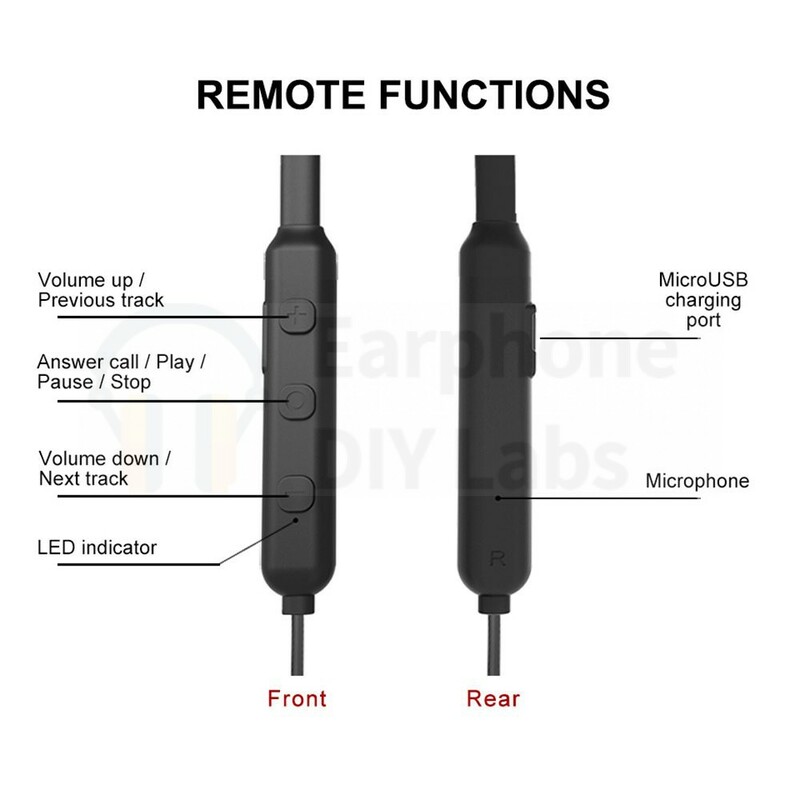 TRN BT3 MMCX Wireless Bluetooth Cable, the latest version with AptX support. Built in 120 mAh Lithium Polymer Battery , up to 7-8 Hours of Premium Quality Talk/Play Time. The best style for sports or the gym with battery on one side and the controller on the other side. That balances out the weight behind your neck so the cable doesn’t pull to one side and put all the weight on the one earbud. 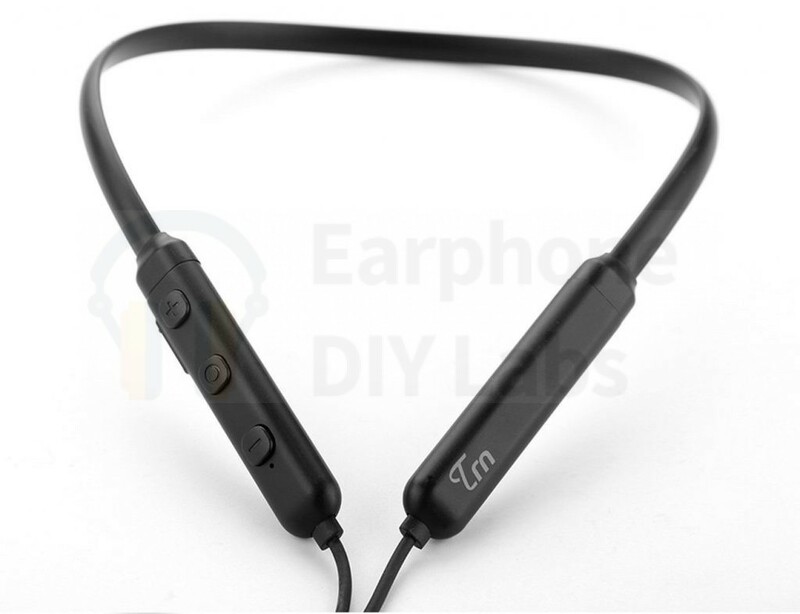 TRN BT3 MMCX Wireless Bluetooth Cable, the latest version with AptX support. It is priced $60+ on Amazon and here we offer you the best price! 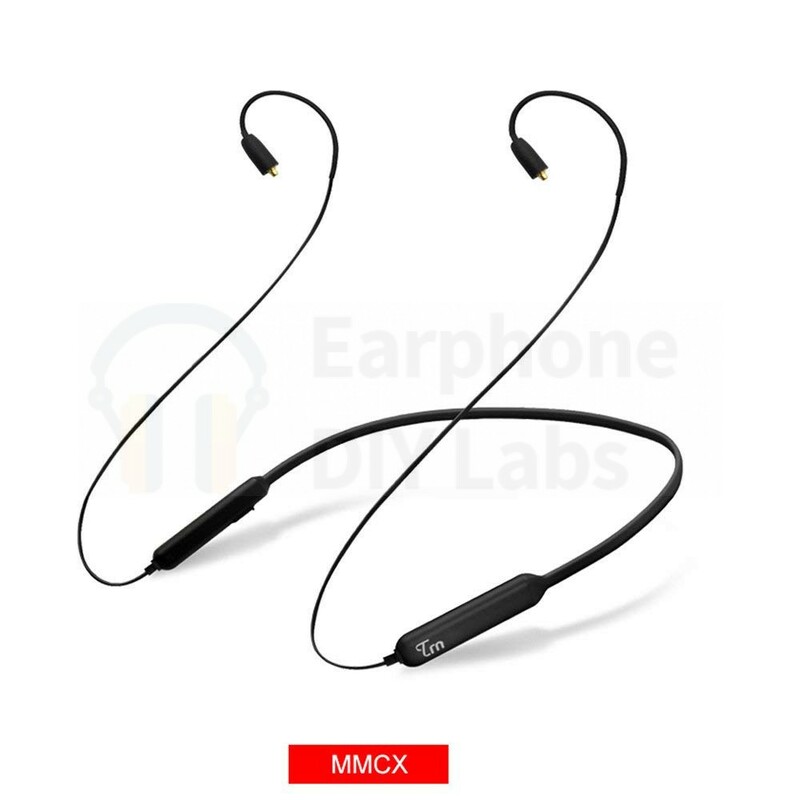 Why AptX is important to sound quality? AptX is critical to ensure you getting the full potential from the kit. See the YouTube tutorial for details.